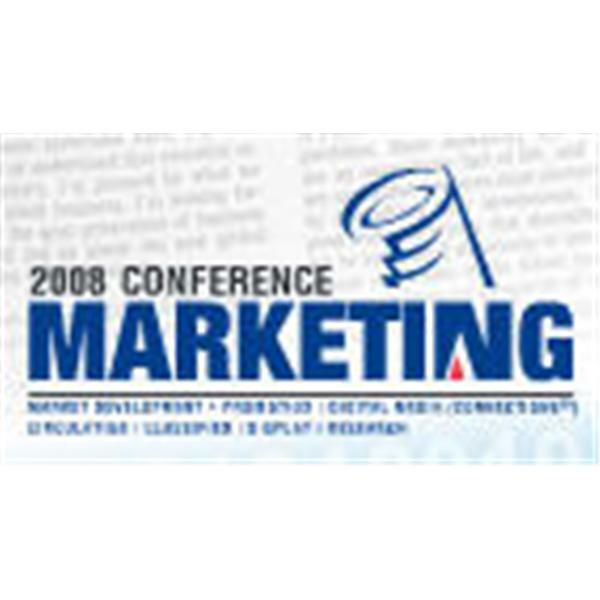 The 2008 NAA Marketing Conference, February 24-27 at the Orlando World Center Marriott Resort & Convention Center will make an impact on your bottom line! The Marketing Conference is NAA’s foremost education and exhibits event for executives in newspaper circulation, marketing, display and classified advertising, research and digital publishing. The conference features five educational tracks and general session programming, top industry exhibitors, and networking opportunities with retailers, merchandisers and industry colleagues. After many years at Scripps, Bob couldn't pass up the offer to join Maroon Ventures; a company that "thinks big" for it's clients. We are joined by Diane Hockenberry, the NAA Director of Audience Development. Bob discusses his promotion at Calkins, working with his TV properties, and hot trends in revenue generation. Dan worked his way up from circulation. Could he be one of the first Interactive Directors to accomplish this? Topix just announced their deal with the NBC TV stations. The NAA's Sheila Owens joins us, as Aimee explains how a small market property can move forward in the online space. Allison provides some excellent insight as to why the Chicago Tribune has one of the most successful, online strategies in the country.